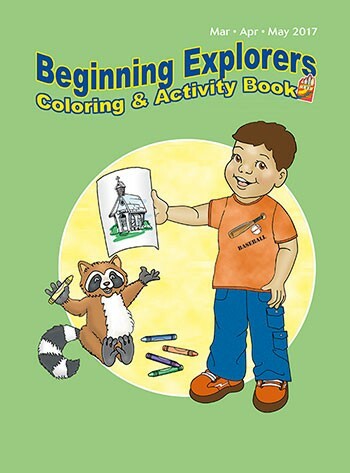 The 32-page coloring and activity book provides a coloring page for each lesson, along with fun bonus pages. 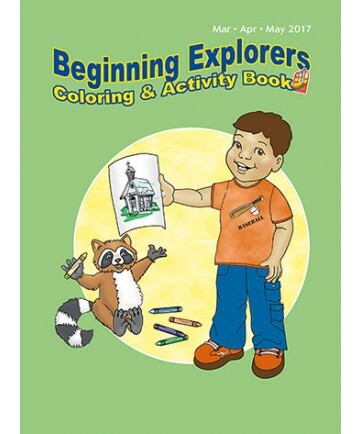 The front side of each week's page reinforces the Bible story, while the back page illustrates how the child can apply the lesson to his or her life. Order one for every child. Order one per student.